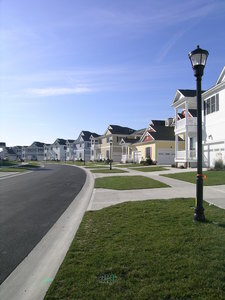 GMB provided engineering design and prime consultant services for the 1,700 unit planned residential community near Fenwick Island, including an eighteen-hole championship golf course. The project team includes legal, golf course architecture, archaeological/historical, wetlands-environmental, surveying, traffic, environmental assessment and water supply consultants. Duties include project team coordination/information dissemination and overseeing the design and production of: re-zoning site plans; wastewater collection and transmission system including upgrades to a major pumping station, site layout and grading, erosion & sediment control plans, stormwater management, as well as supervision of geotechnical testing. GMB also provided the planning and design of streets, sidewalks, curbs, and gutters, storm drainage, and water storage and distribution system. GMB is preparing engineered site plans to support the land plan developed by The Evans Group. 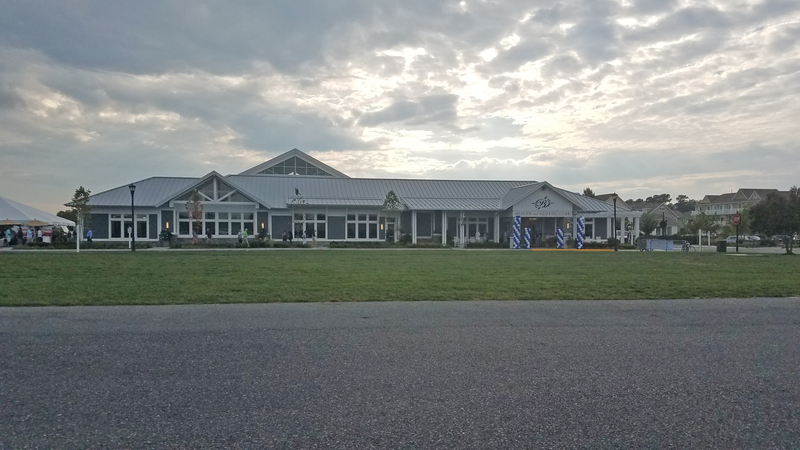 GMB produced preliminary and final site plans which have been submitted to and approved by the Sussex County Planning and Zoning as part of the Residential Planned Community (RPC) re-zoning application. In addition, GMB accomplished the stormwater management and civil engineering within the golf course envelope. GMB worked in conjunction with the golf course design provided by Jacobson Golf Course Design and Nicklaus Design. GMB is also responsible for the mapping and surveying services, with much of this work being accomplished with assistance from subconsultants. GMB is coordinating and managing the overall surveying effort. GMB is also providing final MR-RPC plats and condominium plats for the project, along with as-built surveys of project infrastructure.